Mendix is the app platform company for the enterprise. We enable companies to build, integrate and deploy web and mobile applications faster and with better results, effectively driving ROI in days not months. Join our community and start building apps today at http://now.mendix.com. Mendix has fully integrated its namesakes low-code application development platform with Kubernetes to make the platform available anywhere. Next.js 8 is now available. Microsoft and Packt release two new ebooks to help developers adapt to cloud native development. Global Application Platform As A Service Market With Focusing Key Players Like Microsoft Corporation, Sales Force.com Inc., IBM Corporation, Mendix Inc., Progress Software Corporation, Red Hat. Why Nudge.ai? Reach out to the decision makers at Mendix with a personalized email - let them know that you found their recent news mention interesting. Nudge.ai’s relationship intelligence platform can help you find the right executive to reach out to at Mendix, such as Donna Williams, Vice President, Customer Success, or Devlyn Coelho, Vice President, Corporate Marketing. Then get in touch and start a conversation. Executives can be difficult to reach, but every company has connectors who bring together people and ideas. At Mendix, people like Mary Rogul, and Devlyn Coelho are likely connectors. 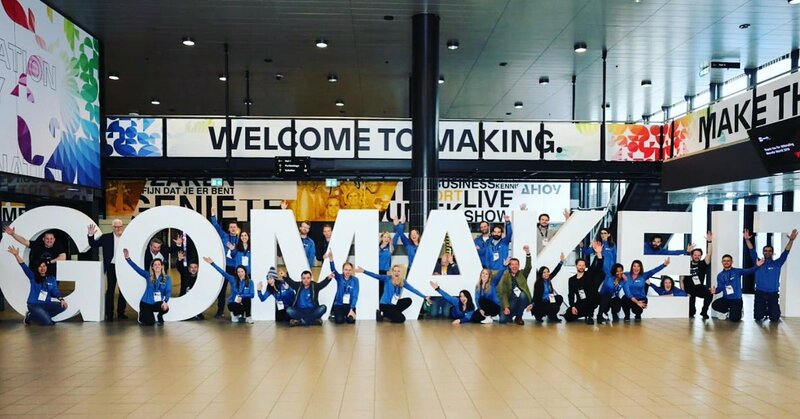 This is the team behind #MxWorld2019 that came together to seriously #GoMakeIt ! From coordinating the amazing keynotes, breakout sessions, blog coverage, special events, award series, design, panel discussions, expo experience, all the fun happenings and so much more! Big kudos! We came, we dreamed and now we’re going to #GoMakeIt ! 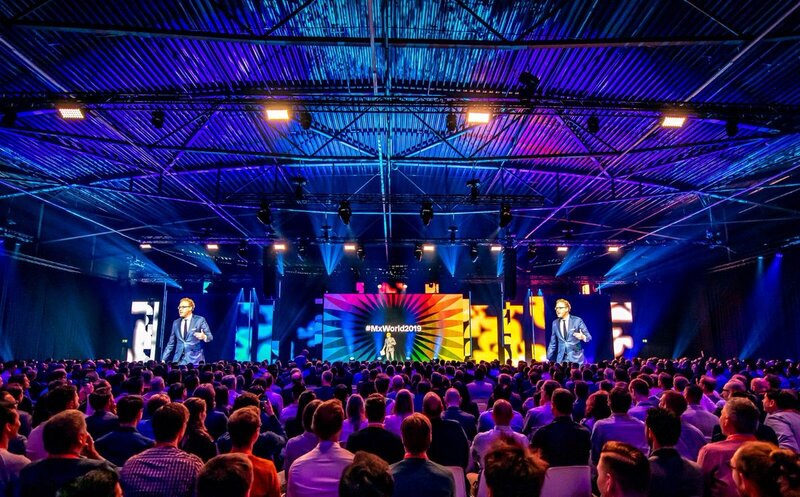 Thank you to everyone who joined us at #MxWorld2019 and made it such an incredible event! Safe travels home, good luck with your adventures...until next time! 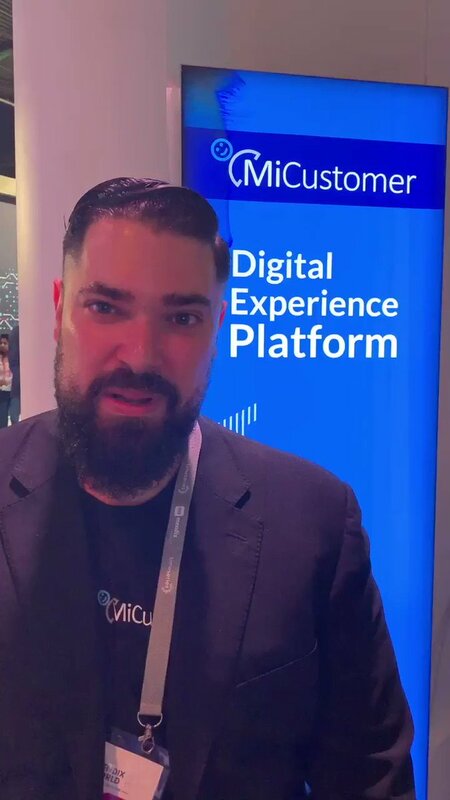 We were happy to chat with Bashir Bseirani, the founder of @AvertraCorp who is #making great solutions for utilities companies looking to improve RPA and organizations using @SAP , check out this video from #MxWorld2019 to learn more! When Mendix is mentioned in the news, Nudge.ai often sees topics like Marketing, and Enterprise. If your conversation focuses on these topics, you’ll probably get Mendix’s attention. When Mendix is mentioned in the news, companies such as Siemens PLM Software, Appian Corporation, and Outsystems are often also mentioned. These companies can serve as customer examples. Employees who are often in the news are usually open to starting conversations or exploring ideas. Nudge.ai's sales AI saw Pranshu Tewari, Anh Ly, and Sarah Salbu from Mendix recently mentioned in the news. Who in your network can introduce you to Mendix? Nudge.ai finds the best pathway to reach contacts at this company.